Fugro said it has attracted seven new clients for its inspection, repair and maintenance (IRM) services in the U.K. North Sea. Recent work includes pipeline and structure inspections for Centrica Storage, Chrysaor, Dana, Petrofac, Premier, Repsol and Spirit Energy, the company said Tuesday. Workscopes also include light repair and maintenance and decommissioning, utilizing Fugro’s multi-role vessels and broad in-house environmental, geotechnical and geophysical expertise. 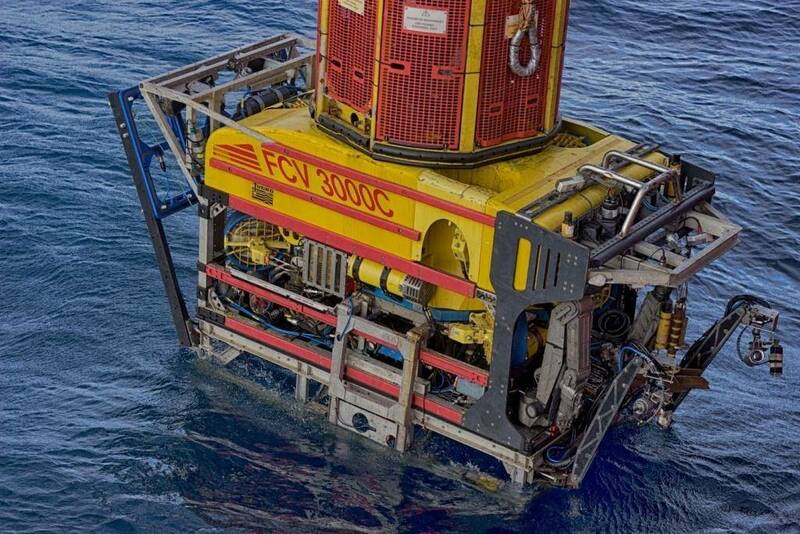 This year’s additional contracts join the long-standing ROVSV framework agreements and regular inspection work Fugro carries out for four other U.K. North Sea operators. 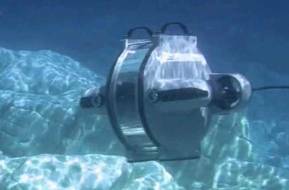 The company also performs annual platform asset-based ROV inspections for six clients in the U.K. and regular North Sea ROVSV pipeline inspections for operators in the Irish, Danish, Dutch and Norwegian continental shelves.